A highly comprehensive groundwater study that was conducted by researchers at the University of Texas at Arlington (UTA), discovered elevated levels of multiple chemical compounds and metals linked to the fracking (hydraulic fracturing) process in private and public water wells along the Barnett Shale, which is “incredibly alarming” according to the lead scientist of the study. Over the past two years, groundwater tests were performed in 13 counties along the Barnett Shale. The peer-reviewed study, which was published in the trade journal Environmental Science and Technology, reveals the results of these tests, which involved collecting samples from 550 water wells in 13 counties throughout the Barnett Shale region during 2013 and 2014. The 13 counties where water was tested include: Montague, Parker, Wise, Tarrant, Hood, Johnson, Somervell, Ellis, Denton, Dallas, Cooke, Collin, and Hill. From the tested samples, researchers found a growing connection between hydraulic fracturing and the contamination of groundwater. More specifically, the results revealed that the water samples contained traces of numerous “volatile organic carbon compounds throughout the region.” These included the BTEX family of compounds, several chlorinated compounds, and a variety of alcohols. The study does not directly link or prove that fracking is responsible for the water contamination. While the study does state that it does not ascertain hydrofracturing to be the source of the pollution, a strong link between the two is highly probable. Dr. Zacariah Hildenbrand, one of the lead study authors who collaborated with UTA, said that while they can’t say for certain that fracking affected the water, they also can’t rule it out as not being the culprit. 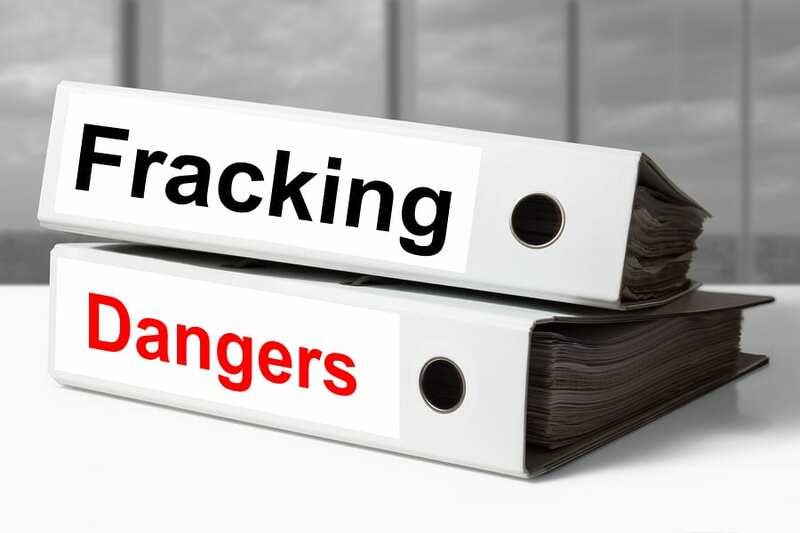 According to a news report from WFAA, Hidenbrand explained that all of the chemicals found are connected to the fracking industry. He said that “When you find a BTEX compound with a chlorinated compound with an anti-corrosive agent all in the same water well, it’s pretty shocking evidence that there’s been a problem.” He added that the only industry know to use all of these chemicals at the same time is the gas and oil industry.